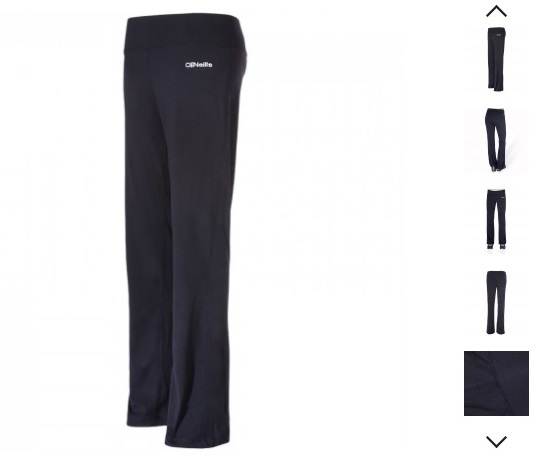 O’Neills will always have a place in Irish nostalgia as the sportswear giant was the must-have brand for any PE class in secondary school. And it was the same for our parents, and their parents, and possibly even their parents as the brand has a strong association with Ireland and sports right back since 1918. 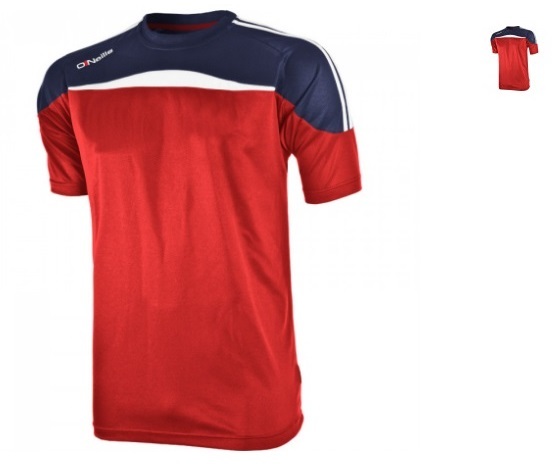 Not a bad training top at all for €24, available in navy too and all sizes still in stock at the time of writing. They've also got t-shirts in the same colour scheme for €15 or skinny trackies at €28. 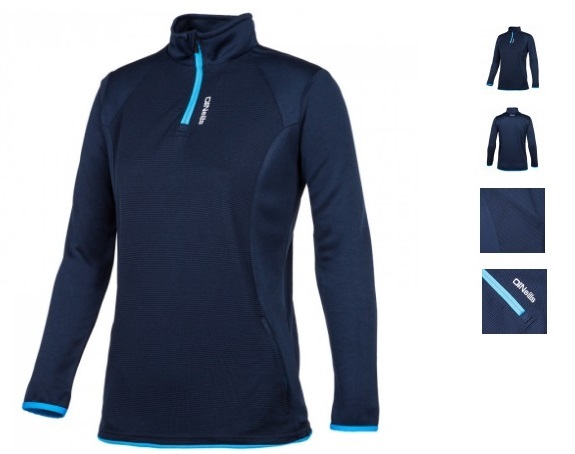 Another lightweight half-zip number which is also available in grey, there are hoodies available too for a tiny bit more. Will only leave you €24 out of pocket. Now onto the bigger bargains, a lot of the International Rules gear is half price, and it all looks very smart. 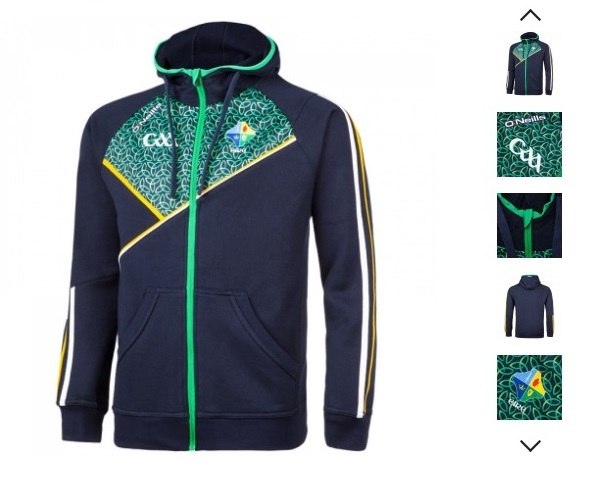 There are Ireland tracksuits, t-shirts, polos, half-zips all at a fraction of the price they were this time last year. This partuclar hoodie would have set you back 60 bells a few months back, but now you can nab one for a much more reasonable €30. 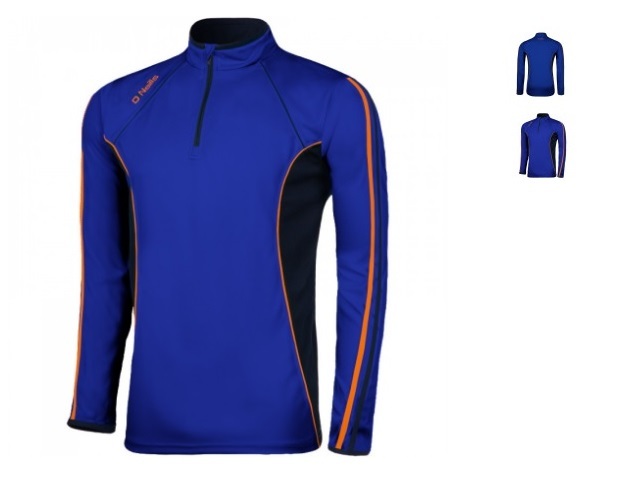 Only €12 (down from €26) and there's a huge variety of colours to choose from. Would look well on any field or in the gym. Nice tidy no-nonsense design and will serve it's purpose while out and about, €25 is pretty decent too. 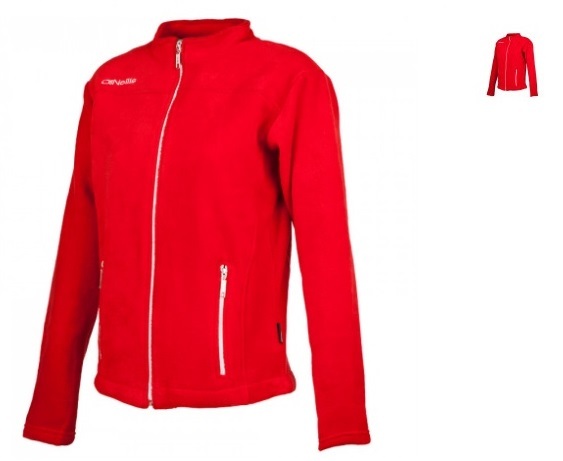 And even cheaper zip top, all other colours sold out but the red doesn't look too shabby at all. 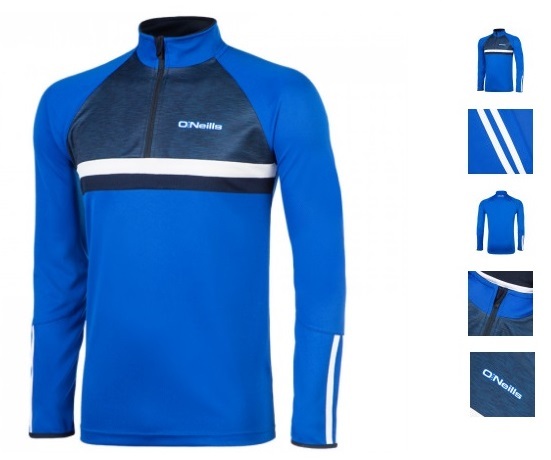 This bright full zip fleece will only set you back €20. 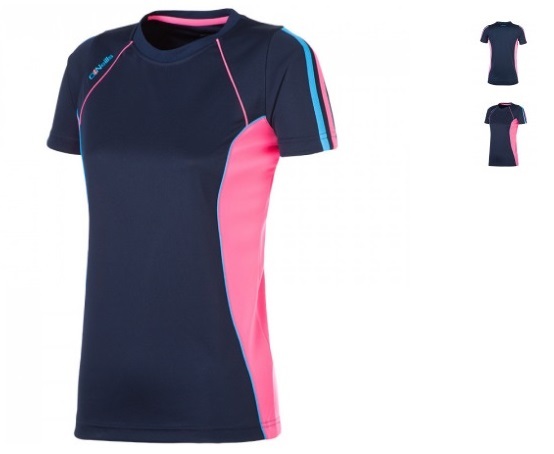 This lovely tee is also available in pink with a navy and blue trim, €15 euro is a bargain.